Olive & Sinclair -- Good as GOLD! Anderson Design Group was honored to take home a GOLD Award for the packaging category of the AIGA Tenn Show Awards on Friday, April 30th. 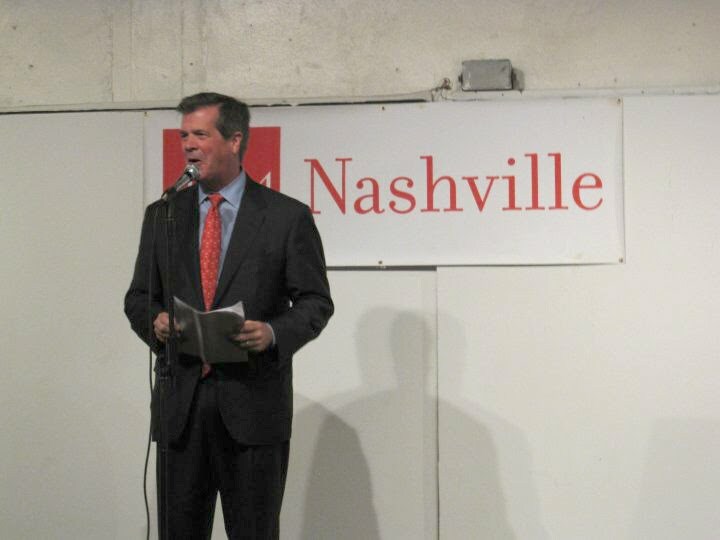 Tenn Show, the state’s most prestigious juried design competition, was open to professionals and students throughout Tennessee involved in designing visual and creative communications in print, motion graphics, packaging and seven other categories. 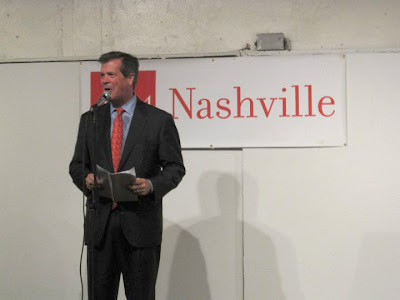 Mayor of Nashville, Karl Dean, gave a presentation during the event about art and community advocacy. Over 200 AIGA members and non-members participated and their work was judged by a panel of creative professionals from each Tennessee AIGA chapter. Only one GOLD Award was given for each category. Much like the recent ADDY Awards, our Olive & Sinclair Chocolate bar packaging design caught the judges’ eyes. We can swear on the Bible that they were not bribed with delicious chocolate—(that’s because we ate it all ourselves! Then we stuck cardboard inside the wrapper and made dummy bars before we sent in our entries.) Anyway, this packaging seems to be doing its job. Olive & Sinclair Chocolate sales continue to increase, and people continue to buy the chocolate and save the labels!